It’s that time of year. 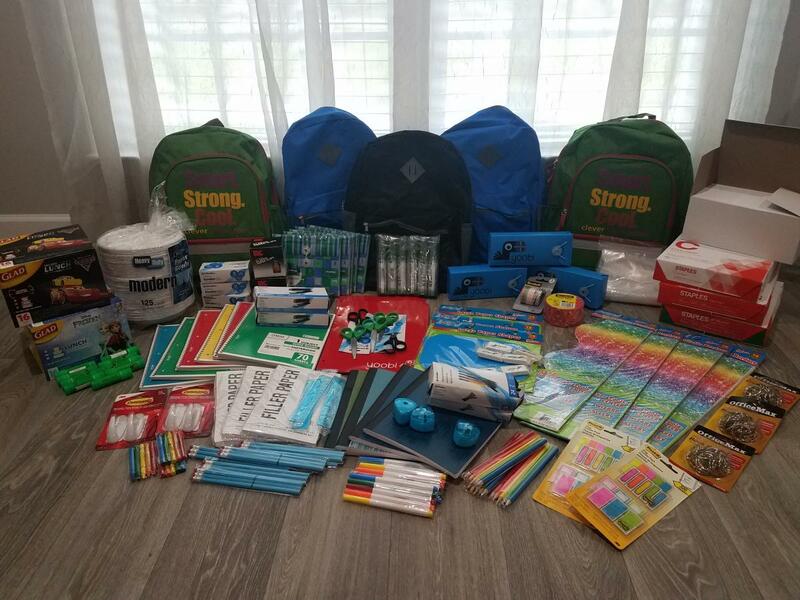 Teachers, students, and families are busy preparing for the start of the new school year. Some are excited (#parents). Some are anxious (#students). While others are reluctant to give up the free time they’ve enjoyed all summer (#teachers). I, myself, am ready to go back to school. I want routine and structure in my day. I’m eager to see the fresh faces of students filling my classroom. These will be the peeps I spend the next 10 months with. I’m determined to build a vibrant classroom community while fostering a growth mindset in my kiddos. Going back to mindset and mood — Lots of students are nervous about that first day back. New teacher, new classroom, new friends… Ugh, change is hard! We teachers aren’t immune to the first day jitters. Nerves are always a part of it. Even now, after teaching 7 years, I am nervous about the first day back with students. Students in my district go back on August 10, but already there are questions plaguing me. Will students believe in themselves in the same way that I will believe in them? What can I improve in myself to ensure students learn? Will I be the teacher they need this year? I am excited, yet anxious. I am ready to get started. I am ready to teach my fourth graders some math! What’s your back to school mood? 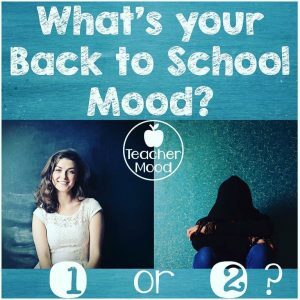 Leave a comment with a 1 or 2 and an emoji that best describes your mood!